Dreamtime - Commentary Inspired By Bob Dylan's Theme Time Radio Hour: Theme Time Radio Hour Compendium, ah, Update? 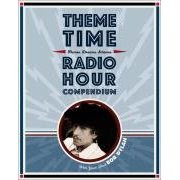 The little book that wasn't there, the Theme Time Radio Hour Compendium, recently had a title change on its Amazon page to: "Bob Dylan Untitled Christmas Book" (Hardcover). The book, which has been listed on Amazon since 2008, also had a publication date change, now advanced to November 1, 2011. You'll note if you go to the Amazon page that it still uses the TTRH Compendium cover mock-up, pictured to your left. If I had to hazard a guess, I'd guess that this is simply a placeholder by Amazon for a book that may or may not get published and probably won't have anything to do with TTRH if/when it does get published. It's worth noting that the book, under any title, no longer appears in the Simon & Schuster catalog. I know something of the background of the planned Compendium, as I was in discussions at one point with the TTRH team to do some work on the project. But eventually they decided they couldn't do the book they wanted to do within the delivery time that Simon and Schuster wanted, which was for a Christmas `08 release. That begs the question of why the book wasn't moved to the Christmas `09 season, and for that question I don't have an answer. Timing may have had something to do with it. My impression was that Dylan's camp already had its attention turned towards other projects by late 2008 and from their perspective TTRH was a closed book (no pun intended). I also don't know what the planned content for the Compendium was - I'm not sure the book even got to the planning stage. But at its advertised 176 pages I suspect it would have been a piece of mostly visual ephemera similar to the Bob Dylan Scrapbook, probably a good Christmas present for the Dylan fan or TTRH listener in your family. "The Bob Dylan Scrapbook" sold a very respectable 125,000+ copies in 2005 according to Publishers Weekly, and perhaps the Compendium would have done as well. In any case, an opportunity missed for them - and for me - but maybe it will turn out to have been a Good Thing for me and my book in progress. There was also some talk in the TTRH camp in late 2008/early 2009 about a series of "Theme" books, too, tying into and extending the TTRH franchise after the show's radio run. Again, I don't know whether that idea has been back-burnered or abandoned, probably the latter would be my guess. But it's possible that the "untitled Christmas Book" might be the first of those theme books. 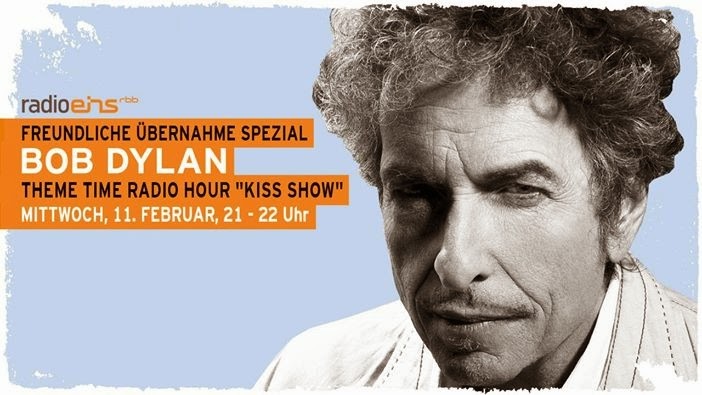 It's just as possible that, still under contract to deliver a book, Dylan's people said, "Yep, yep. We'll have that book for you Real Soon Now - sometime between now and when the contract expires in 2011."